In the 1960’s, there were only two English medium schools in our vicinity, so it was a basic need of those days to have more English medium schools. Taking this in mind, Shri. M. U. Mandlecha along with his colleagues Shri. B. G. Karekar and Shri K. Y. Pandit joined hands for the noble cause of education. They brought the famous Music Director Shri. Srinivas Khale on board and decided to start an English medium school in Chembur. On 9th October 1963, ACADEMY OF FINE ARTS AND CRAFTS – TRUST, that is, AFAC was formed. In order to start an educational institution, land and funds are the two basic needs. For land, Shri Mandlecha and Shri Karekar requested Shri Krishnarao V. Purao, son of Shri V. N. Purao to lease his piece of land in Subhash Nagar. Shri Krishnarao willingly did so. The need for funds was met by Shri Mandlecha and Shri Karekar by contributing their salaries. With a very humble thought, on 13th June 1964 in two small rooms, AFAC English School started its two classes, one of KG and the other of the fifth with 51 students in all. 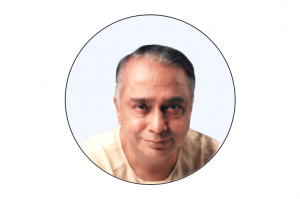 In the very next academic year the rush of admission was so great that Shri Mandlecha had to start 2 divisions in Class I and V. The total strength increased from 51 to 165. Seeing the progress of the school, with the support of parents and Chemburities, Shri Mandlecha along with Shri Karekar decided to build a multi-story building for the school. 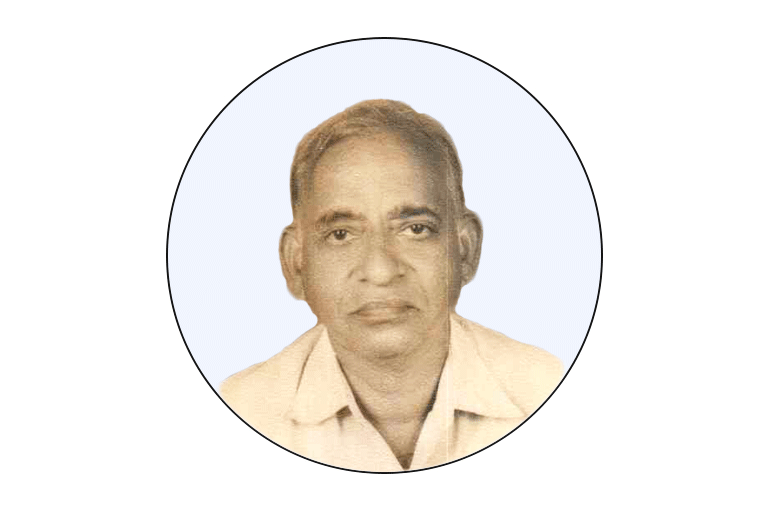 Shri Krishnarao Purao was a valuable help in extending the lease and providing more land. Shri Mandlecha approached the State Government for getting the land adjacent to Mr. Purao’s land which was allocated for school purpose. With the help of our Treasurer Shri M. M. Thomare, the required land and grant to our school were made available. 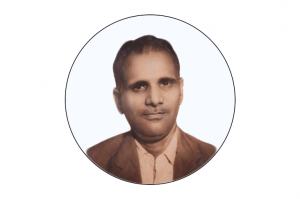 Due to the efforts of Shri Mandlecha one of our parents Shri Devicharan Trivedi, a renowned builder those days was a valuable help in constructing the New School building. Later on, he was appointed as thePresident of AFAC Trust. 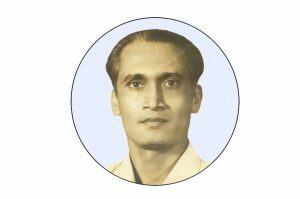 In the year 1973 with the continued efforts of Shri Mandlecha and others, we received permission to start Junior College in Science and Commerce streams. There was one man playing a leading role in each and every development of the school. Yes, he was Shri M. U. Mandlecha. On November 20th, 1980 he passed away due to cardiac arrest. As a token of gratitude, the BMC has named the road starting from our school to Subhash Nagar building no.42 in his memory. The then Municipal Corporator, Sau Jyoti Deepak Shisode, Shri Deepak Shisode, and our Kho Kho Coach Shri Rajan Pradhan were the persons responsible for getting all the work done by the Corporation. 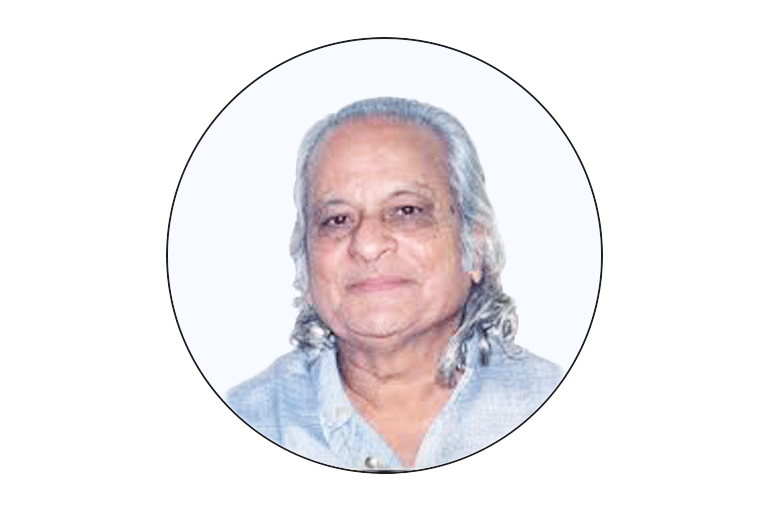 One name worth mentioning is Justice M. L. Dudhat, who was a guide, philosopher and a mentor to one and all associated with our Institution. 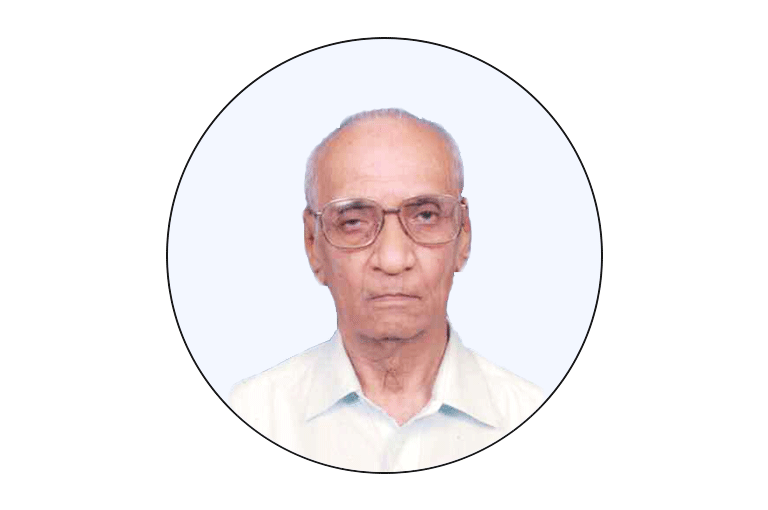 After the sad demise of Shri Devicharan Trivedi, Justice M. L. Dudhat became the President of our school. The junction adjacent to our school is named in his loving memory for his selfless efforts shown towards mankind. 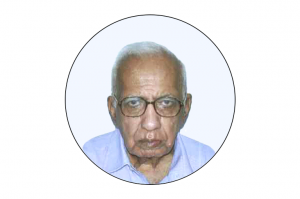 At present, Shri S. K. Maheshwari is our President. Mrs. Lakshmi Vaidyanathan, the name one cannot forget. 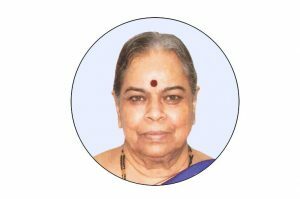 She served our institution, as a Head Mistress for more than 15 years and later as the General Secretary of AFAC Trust for more than a decade. Our school which started with just 2 teachers & 51 students has flourished into a big Institution, where 123 staff members take care of more than 3500 students taking education, right from Pre-Primary to Junior College, irrespective of caste and creed. For the overall development of our students, we have introduced yoga, karate, mental physics, chess, musical instrumental classes, singing, etc. Our school is well equipped with a computer lab, physics lab, chemistry lab, bio-lab, library, hall, children’s play area, and a huge playground. We are proud to say that this year 2014 – 15 is the Golden Jubilee year of our Educational Institution. In the past 50 years, more than 10,000 students have graduated from our institution, who are now serving mankind by all the means across the globe. Our institution has given a number of Doctors, Engineers, Chartered Accountants, Defence Personnel, Business Tycoons, etc to the nation. To be in tune with today’s technology and also as a mark of our Golden Jubilee year we are planning to introduce our own website in a short period of time. Considering the heat in the classrooms of third and fourth floors we have planned to install a false ceiling in those classrooms. We are planning to convert our hall into an Air Conditioned Audio Visual Auditorium. We have also planned to erect more toilets in the Pre-Primary school building. We are grateful to all the parents, ex-students, donors and well-wishers for helping us by contributing funds towards our Building Fund. We, the team of AFAC would like to thank one and all for making our journey a great success. But our destination is still far ahead. We expect the same support and cooperation from each one of you in the coming decades to set new horizons while continuing the journey once begun by Shri M. U. Mandlecha.